A Grace Bomb is a surprising gift that is meant to make someone’s day better. We hope you have been encouraged by receiving a taste of grace. So me and my girlfriend we are homeless and we walked in a mcdonalds this morning and we are down on our luck, I mean really down, and this lovely woman walked over to our table and handed us a 20 and she asked if she could buy us breakfast. The gratitude is beyond words right now. We want to hear your story! 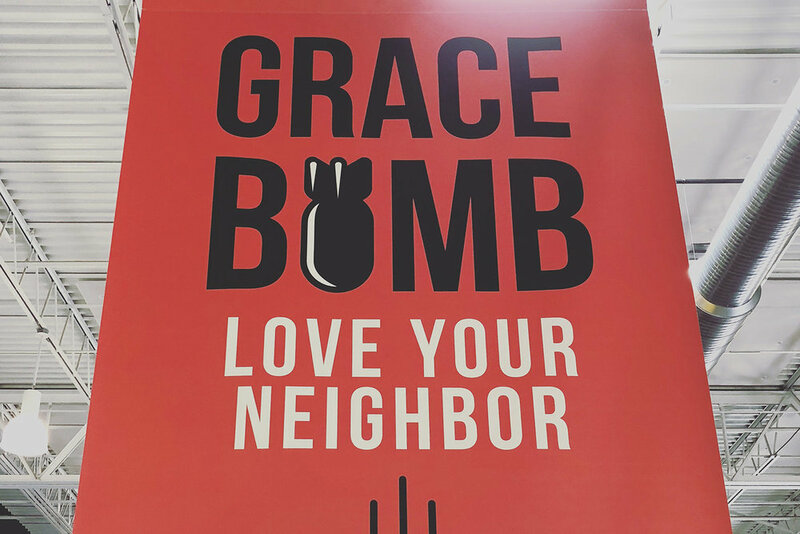 Whether you were bombed or you bombed someone else, send us your story using the form below to allow even more people to be encouraged, and tell a friend on social media with #gracebomb. If you heard about Grace Bomb from a church, which church did you hear from? Thank you! Don't forget to share your story on social media with #gracebomb. 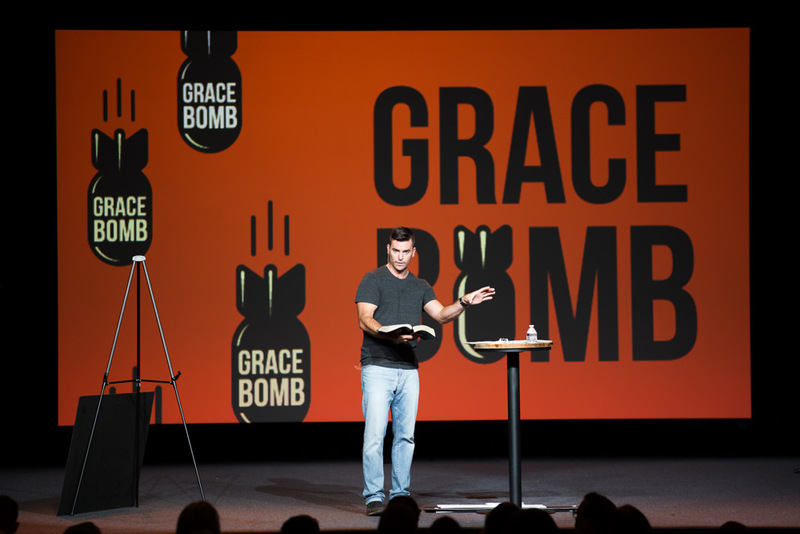 WANT TO HEAR MORE GRACE BOMB STORIES? Click here to download a printable card. Listen for that nudge, or gentle prompting, to put your card into action as you go about your regular day. Experience the joy of putting Jesus’ words to love your neighbor as yourself into action.